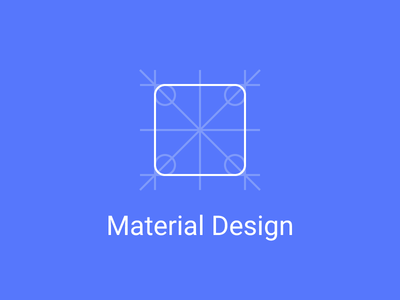 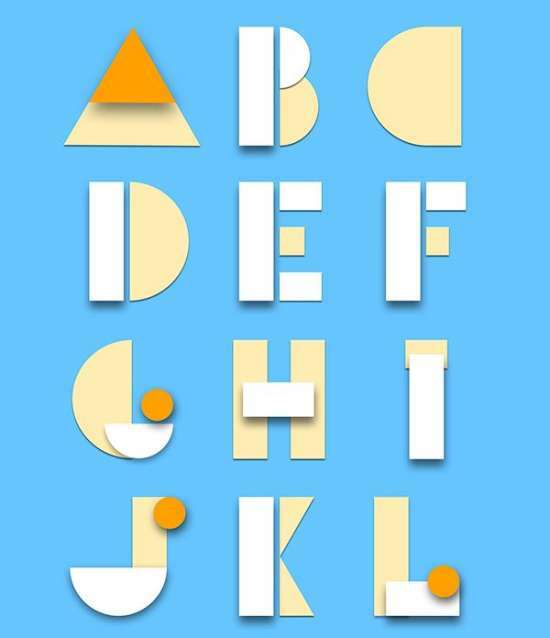 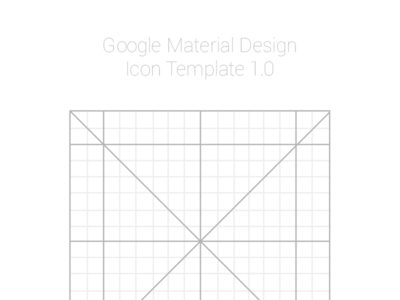 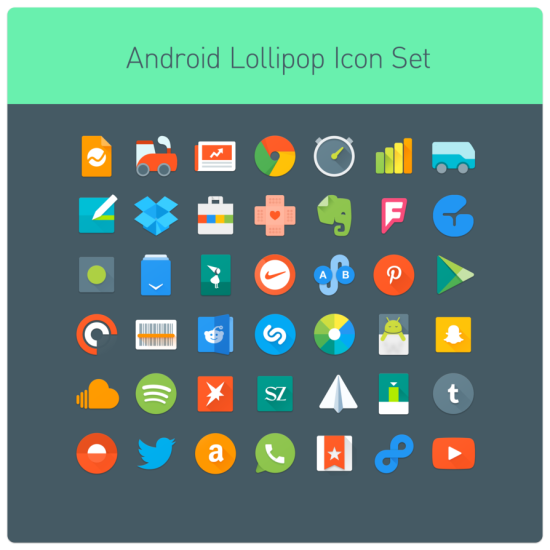 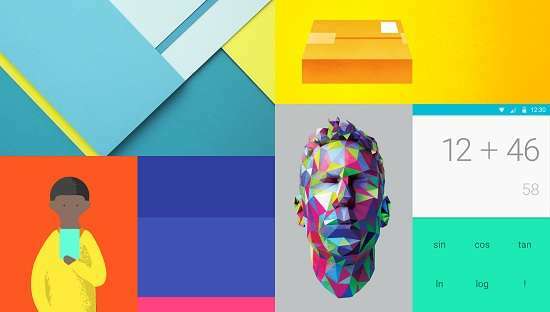 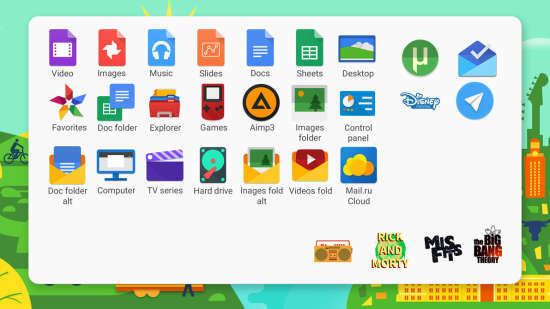 Material Design is a concept and design language manufactured by Google and brand new UID concept for the Android smartphone operating-system. 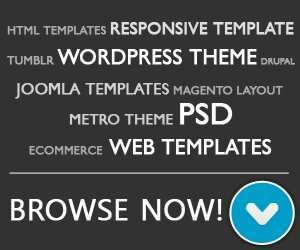 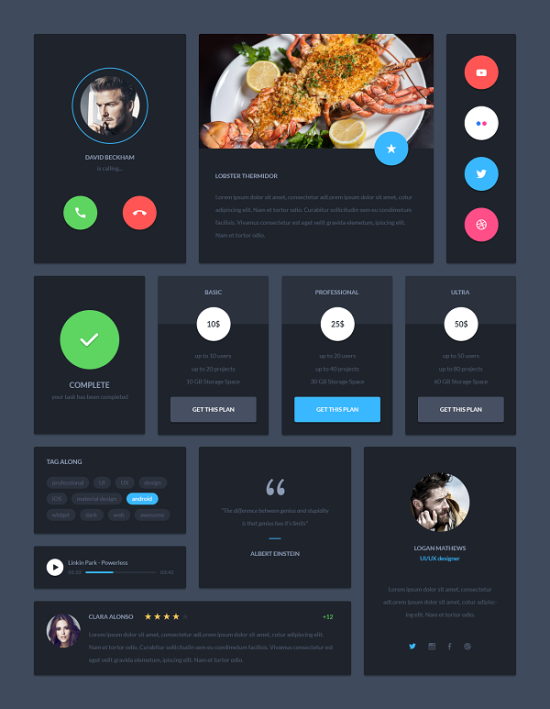 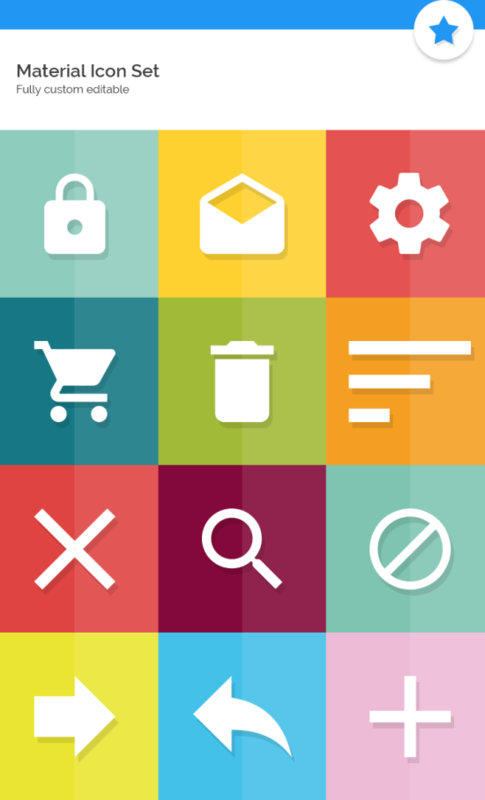 It concentrates to make a stunning and constant user experience leveraging on awesome design needs. 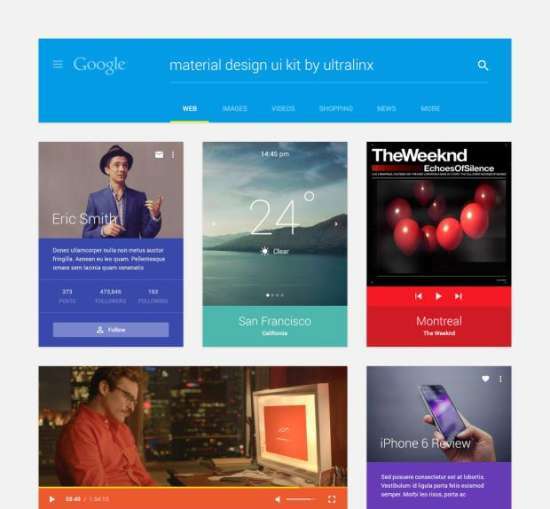 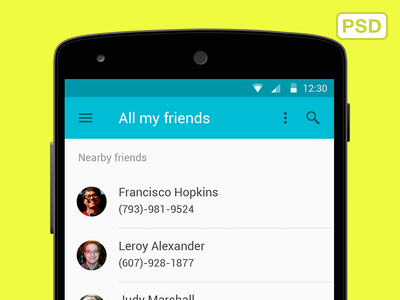 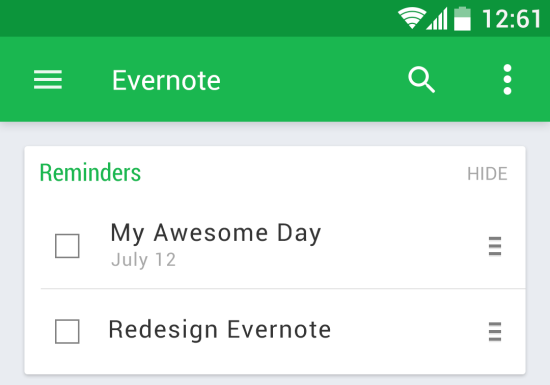 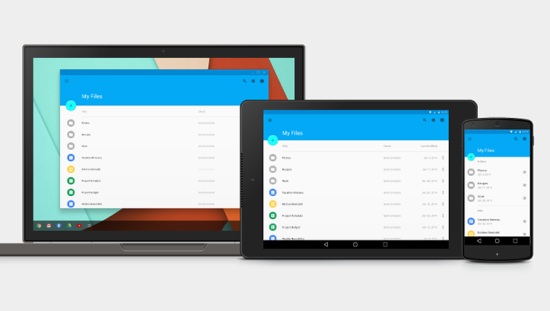 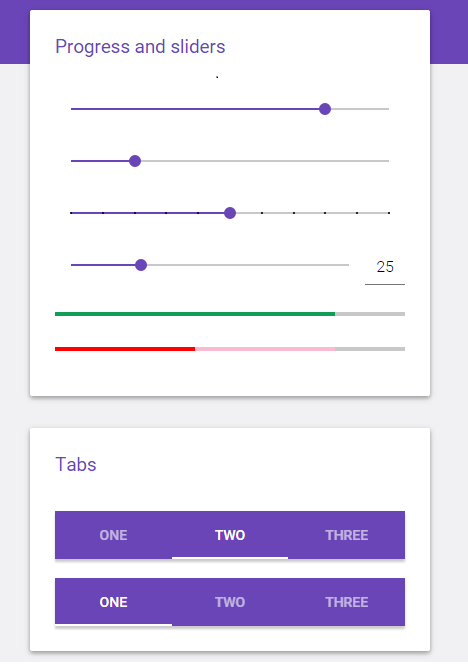 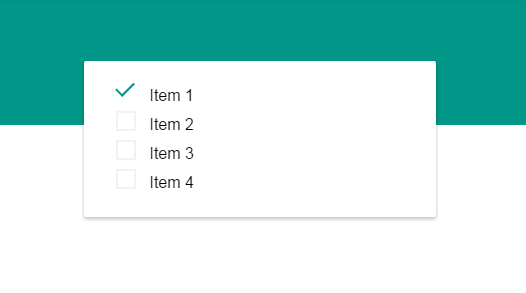 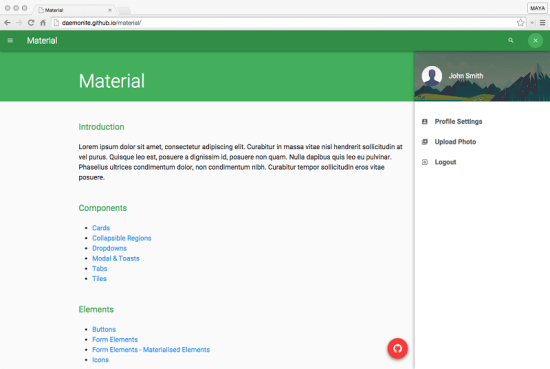 Many of you’d have seen material design in updated Android apps from Google like Gmail and Chrome mobile browser app. 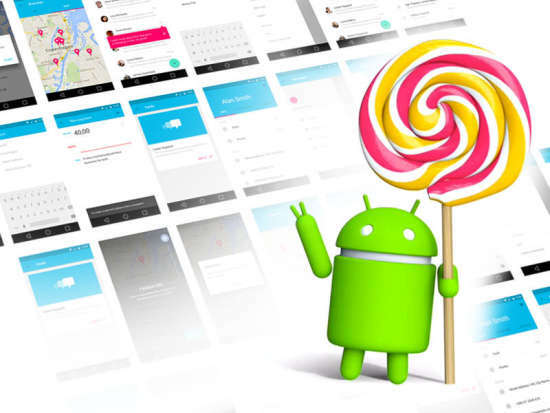 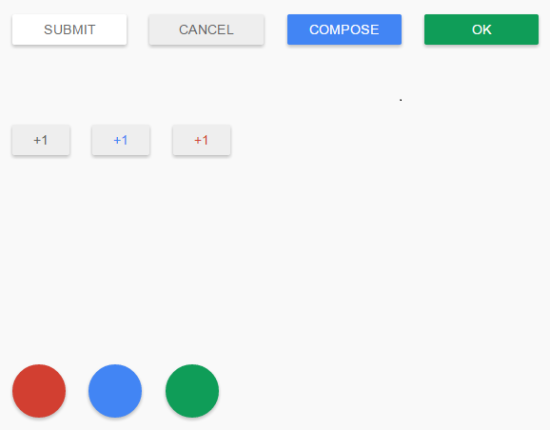 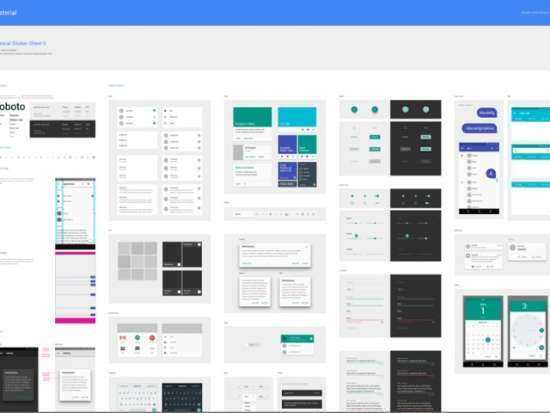 Google has additionally created apps development interfaces for third-party designers to integrate the design language into their android applications. 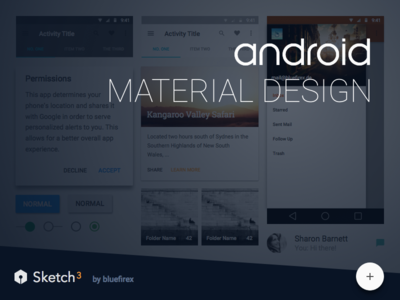 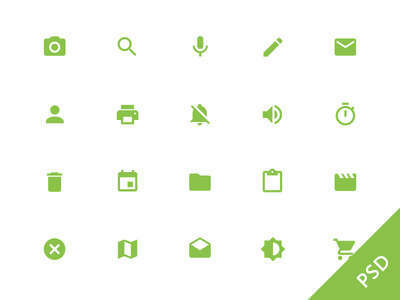 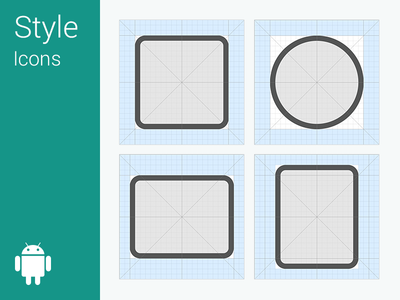 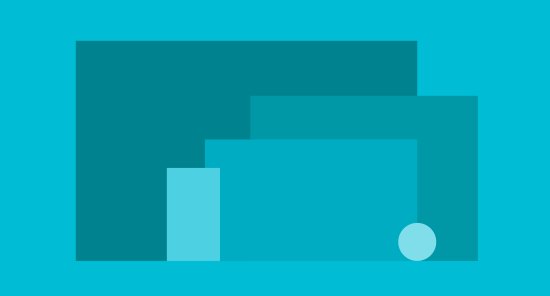 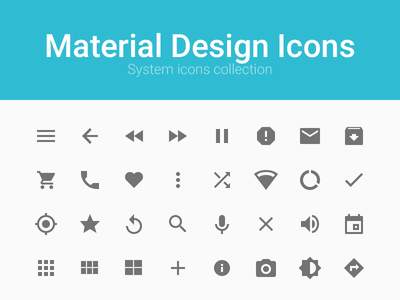 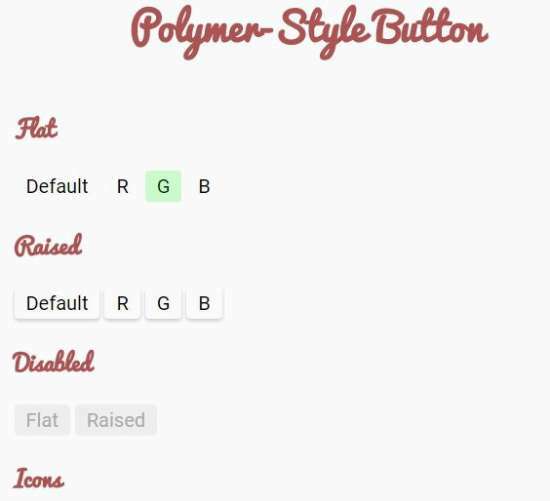 In this post, we want to share the best and free material design resources [UI Kits, Icons & Backgrounds] that will assist you create an awesome Android App using Google’s brand new design concepts. 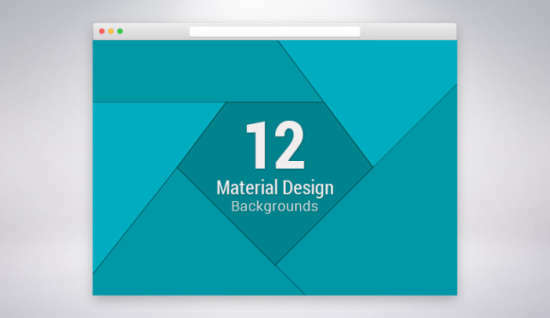 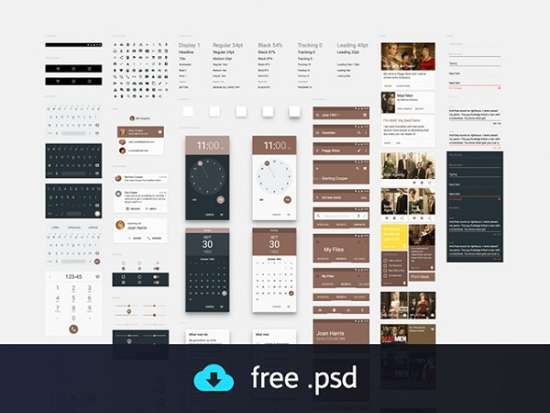 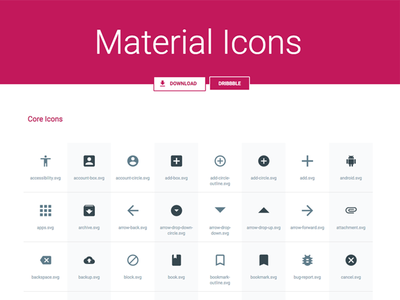 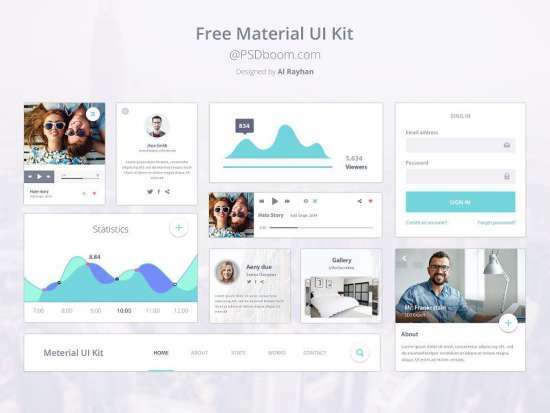 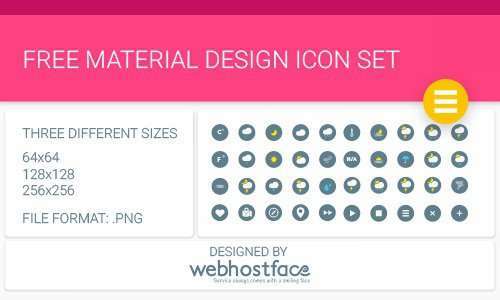 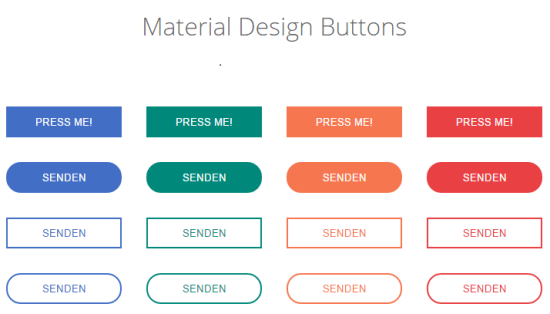 A new Set of 40 free material design resources available for free in high quality to boost your next material design projects.